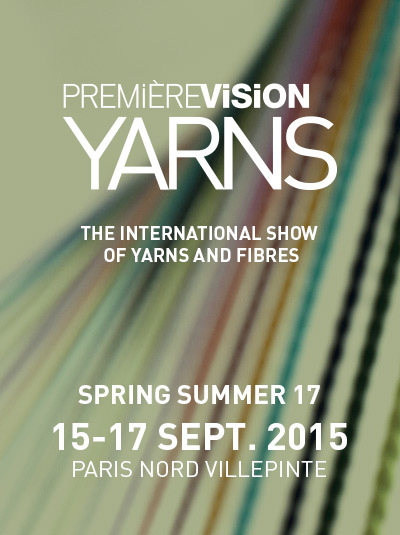 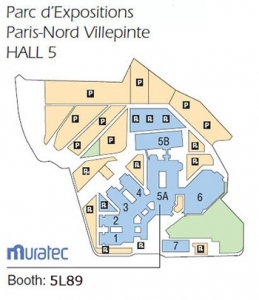 VORTEX will be exhibited in PREMIERE VISION YARNS from the 15th to 17th Sept. in Paris, France. 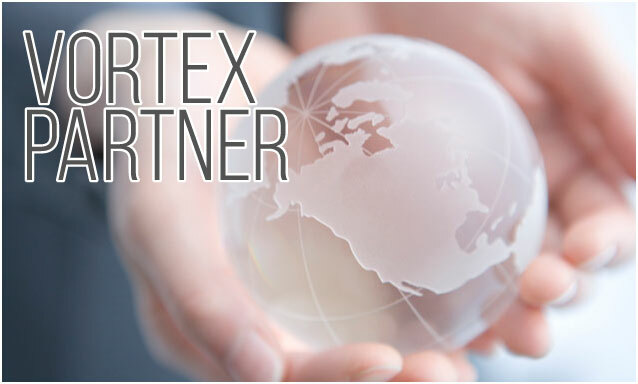 In our display booth, we will show the latest VORTEX fabrics and products samples so that visitors can see and feel the advantages of VORTEX yarn. We are looking forward to seeing you in Paris soon.